Summer is here in Glasgow – not that you’d know it by our weather. I’ve decided to take a break from my Sunday night Celtic Music Radio Show. All being well I should be returning by the end of August. In the meantime you can hear the last 30 days worth of shows on CMR now. So if you need a fix, then just play a few of them until my return. I am so grateful to all of you who have listened to my nine radio shows and especially for those of you who requested tracks through the website, social media etc. 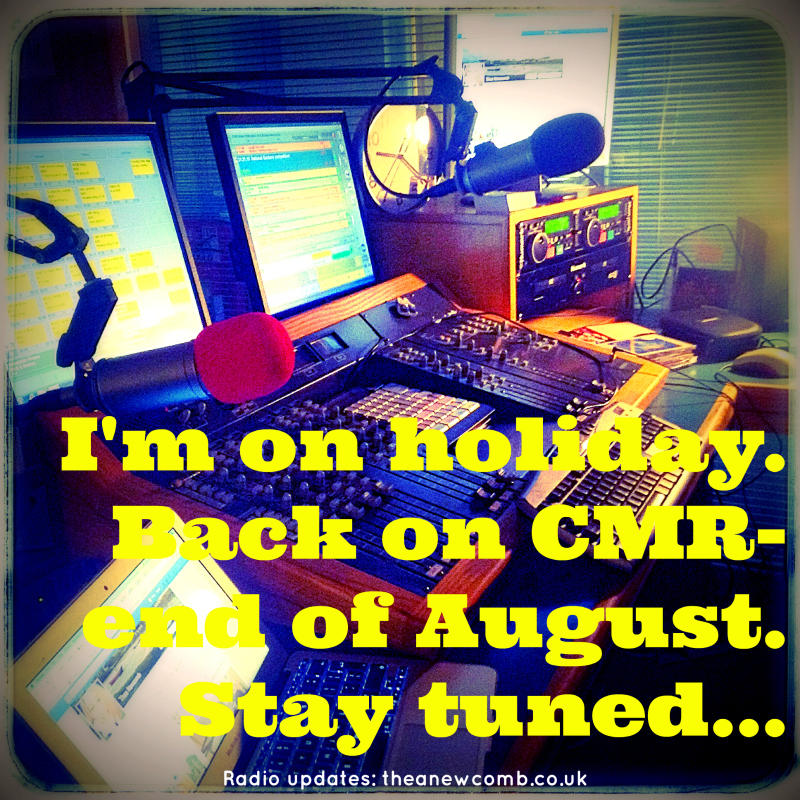 I look forward to doing my radio show again in the future…probably by the end of August as I say.